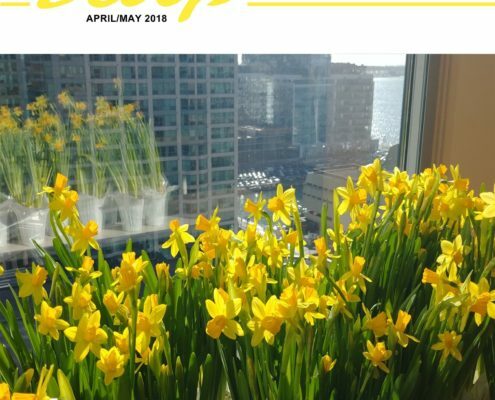 https://www.rostiegroup.com/wp-content/uploads/2018/05/Page_01-e1546463407309.jpg 825 637 Rostie Group https://www.rostiegroup.com/wp-content/uploads/2018/01/RostieLogoWebsite.png Rostie Group2018-05-01 17:33:582018-05-24 12:49:50The May Scoop is Out! 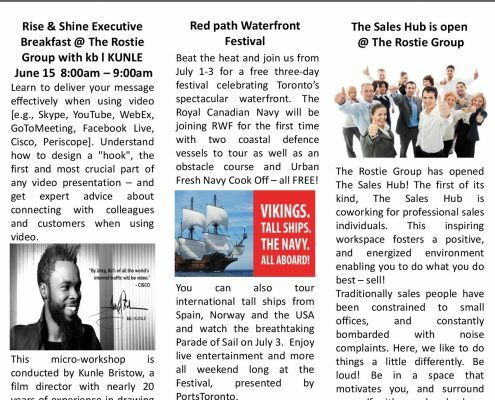 https://www.rostiegroup.com/wp-content/uploads/2016/06/waterfront-festival-2016.png 296 340 Rostie Group https://www.rostiegroup.com/wp-content/uploads/2018/01/RostieLogoWebsite.png Rostie Group2016-06-22 13:33:382016-06-22 13:33:38Ahoy! 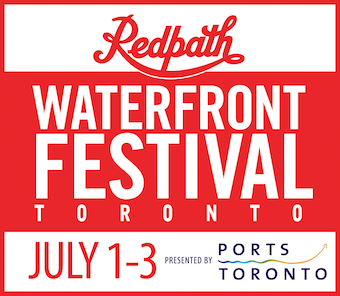 Join us for the Redpath Waterfront Festival Canada Day weekend! 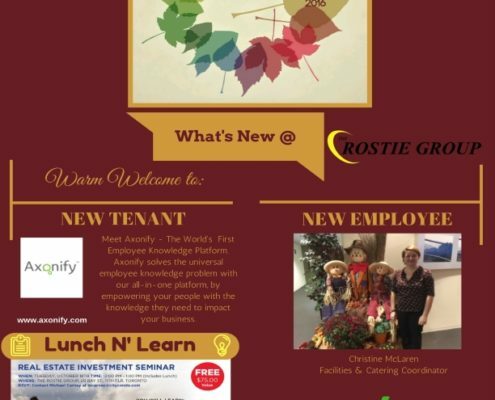 https://www.rostiegroup.com/wp-content/uploads/2016/06/2016june-newsletter-page-001.jpg 1650 1275 Rostie Group https://www.rostiegroup.com/wp-content/uploads/2018/01/RostieLogoWebsite.png Rostie Group2016-06-10 13:25:212018-05-23 16:50:32The Scoop is out for June! 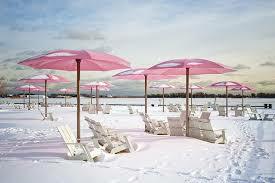 Top 10 Choices for Winter Fun on the Waterfront! 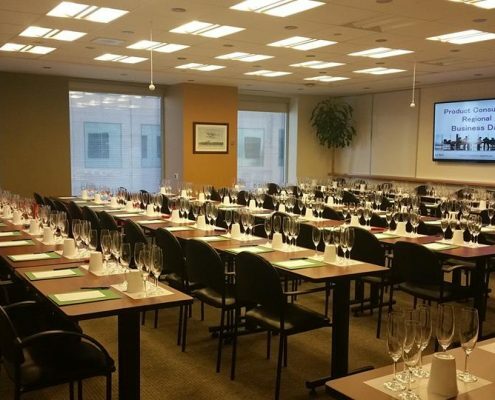 https://www.rostiegroup.com/wp-content/uploads/2016/02/sugarshack.jpg 183 275 Rostie Group https://www.rostiegroup.com/wp-content/uploads/2018/01/RostieLogoWebsite.png Rostie Group2016-02-25 16:23:342016-02-25 16:23:34Top 10 Choices for Winter Fun on the Waterfront! 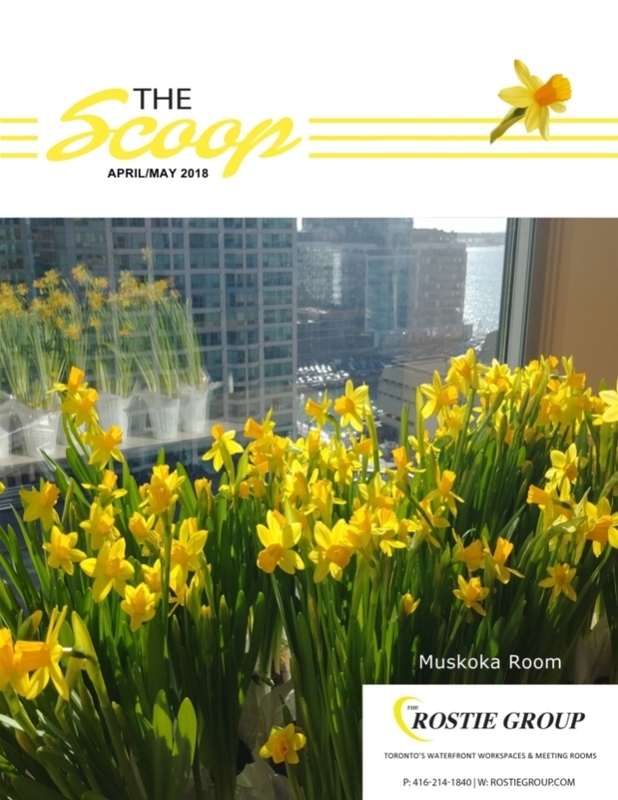 The Scoop is out for December! 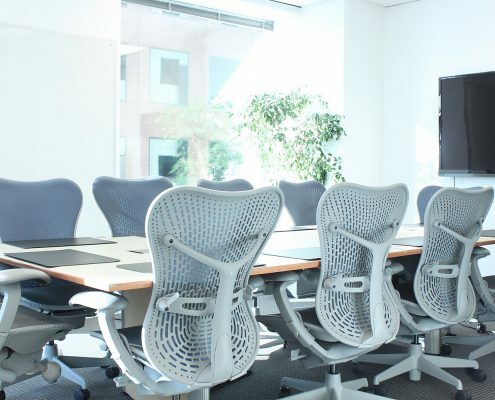 Check out what is happening at your Waterfront work community. Events, ice skating and eggnog, December is the time for spreading your Holiday cheer! 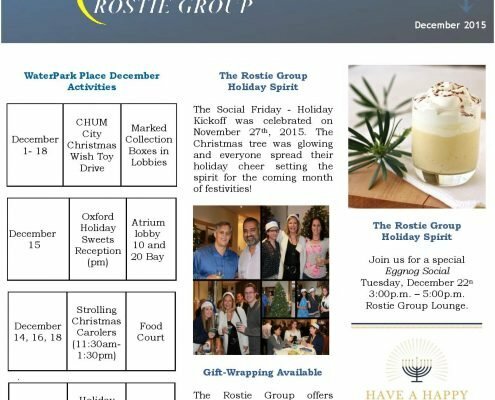 https://www.rostiegroup.com/wp-content/uploads/2015/12/december-newsletter-page-001-2.jpg 1650 1275 Rostie Group https://www.rostiegroup.com/wp-content/uploads/2018/01/RostieLogoWebsite.png Rostie Group2015-12-02 14:23:102018-05-23 17:58:36The Scoop is out for December!